For those looking for an e-cigarette that closely resemble real cigarette, G6 is the answer. It’s a Ci-A-like e cigarette starter kit. 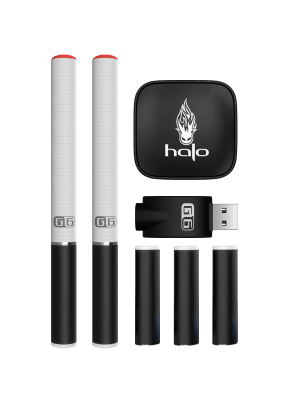 Halo G6 Electronic Cigarette Vape Kit is the most popular in Halo electronic cigarette products range mainly due to the perfect size, style, design and the quality of batteries. If you are new to E-Cigarettes or Vape World, G6 Electronic Cigarette kit could best suit your needs. This E-cig kit is perfect match for both experienced e-cigarette customers as well as for those completely new to electronic cigarettes. 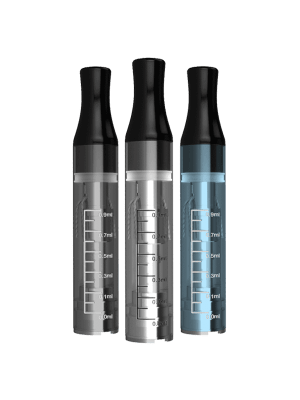 The Halo G6 Electronic Cigarette has been reviewed by PC magazine and has been highly ranked in the Electronic Cigarette market around the world. Sleek in design and high in performance with a long lasting battery life, this ecig starter kit has gained a lot of popularity. What make G6 a top electronic cigarette kit is its sleek design resembling real cigarette, high quality, extremely durable batteries, affordability and availability of individual e-cigarette kits accessories. It come in a variety of colours, however the white colour is the most loved colour due to its real cigarettes like look. When combined with the Authentic Tan Cartridges, people will barely notice any difference. The glowing tip makes the G6 resemble real cigarette even more. 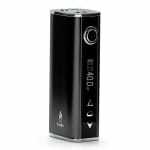 The G6 Cig-a-like e cigarette is perfect for anyone wanting to get started. This simple to use e cig device has been designed for new users and look like real cigarette with the glowing led tip. Included are two g6 batteries, cartomizers and accessories. The optional g6 mini tank available for purchase g6 vaping even more exciting.